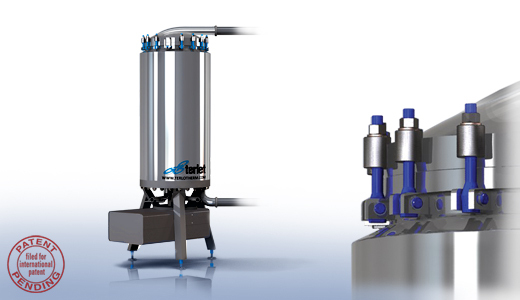 The Terlotherm is a scraped surface heat exchanger, mainly used in the food industry. Due to heavy competition, the redesign needed both technical innovation and external differentation. The innovation is focussed on the usability and performance. The external differentation is focussed on the brand identity, aesthetical appearance and cleanability. The innovations are patented. Presented at the Industrial Food Processing faire at the 'Jaarbeurs Utrecht' in October 2010.